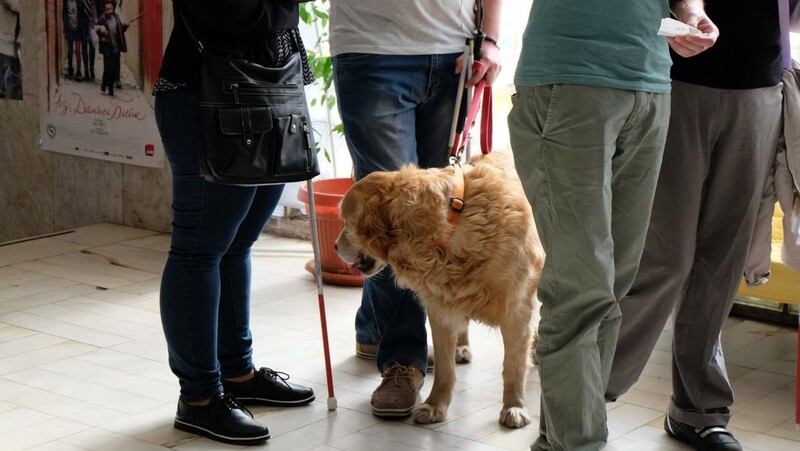 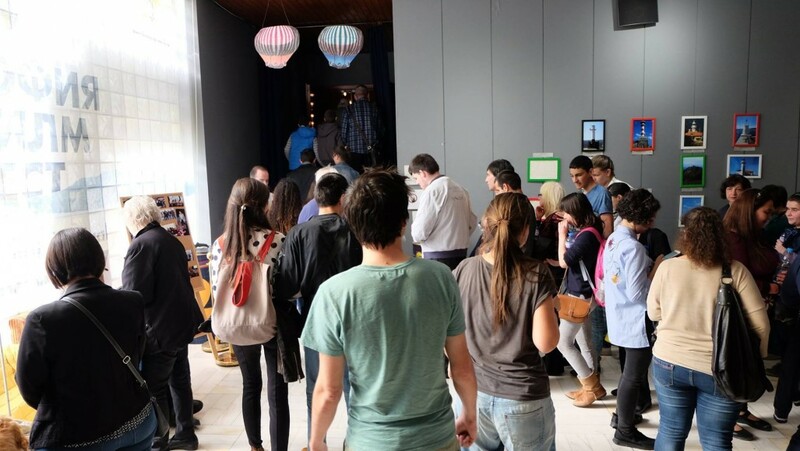 On April 27th Cinema House welcomed blind people who were very happy with the opportunity to hear and “watch” a film, comprehensible for them. 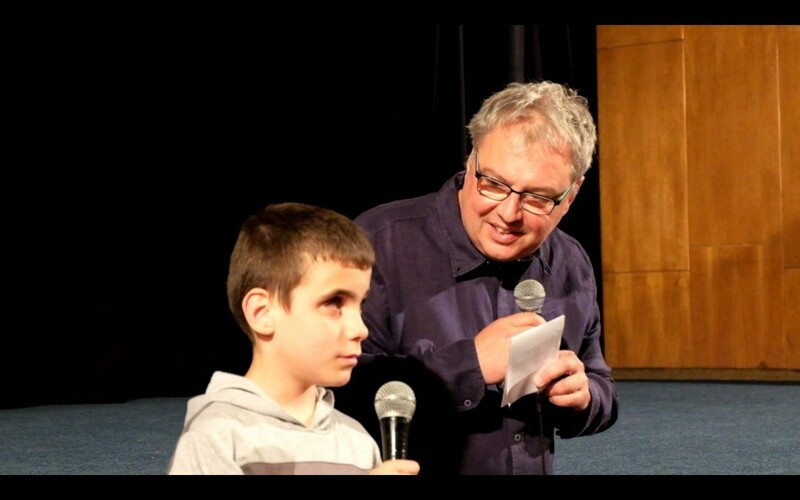 Prior to the screening of “King of the Belgians” in front of the audience was presented the young blind boy Marty Georgiev, who had a small role in the film. 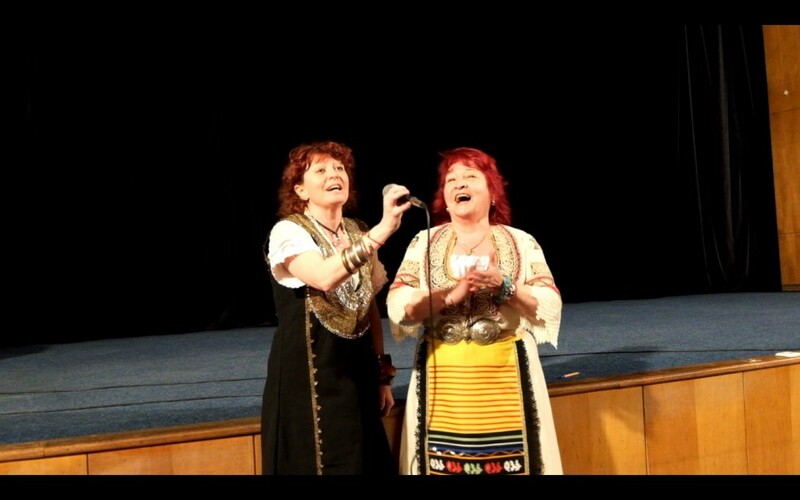 The audience applauded the performance of folk singers Liliana Galevska and Ekaterina Angelova, who also participated in the film. 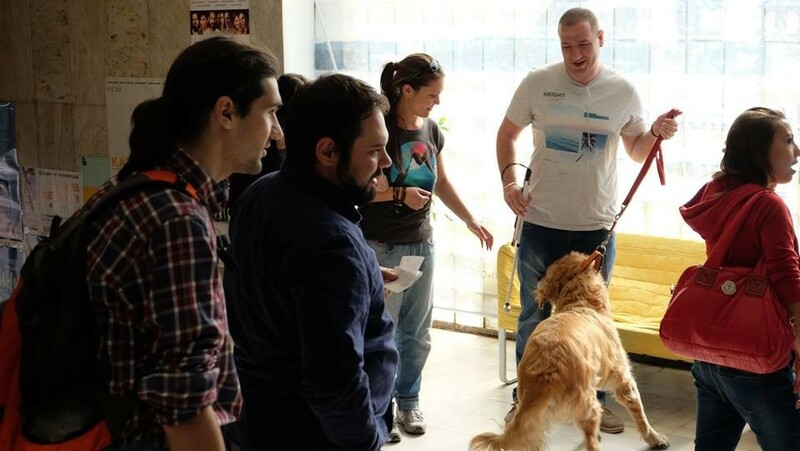 The film is adapted in partnership with Dolly Media Studio, by the actors Vasil Binev and Tatiana Zahova. 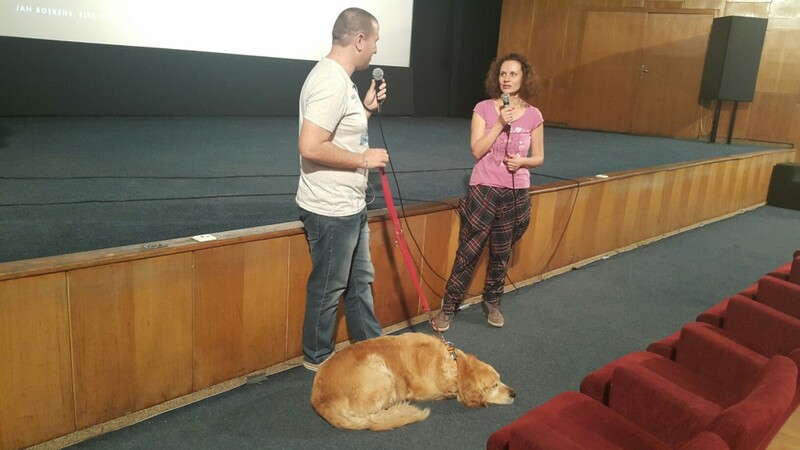 “This was one of the most exciting screenings for me! 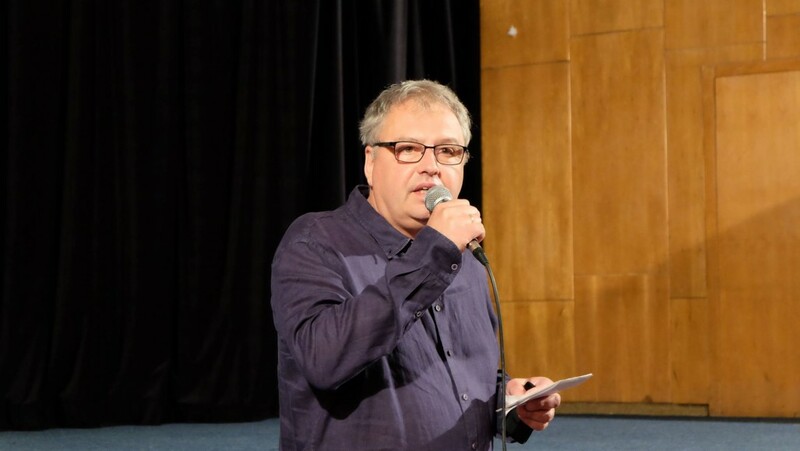 Special thanks to Dobromir Chochov for the sound of the film and to the chairperson of the Foundation for visually impaired people, Maria Konstantinova, for their cooperation in organization of this screening”, said director of Sofia Film Festival and co-producer of “King of the Belgians” Stefan Kitanov. 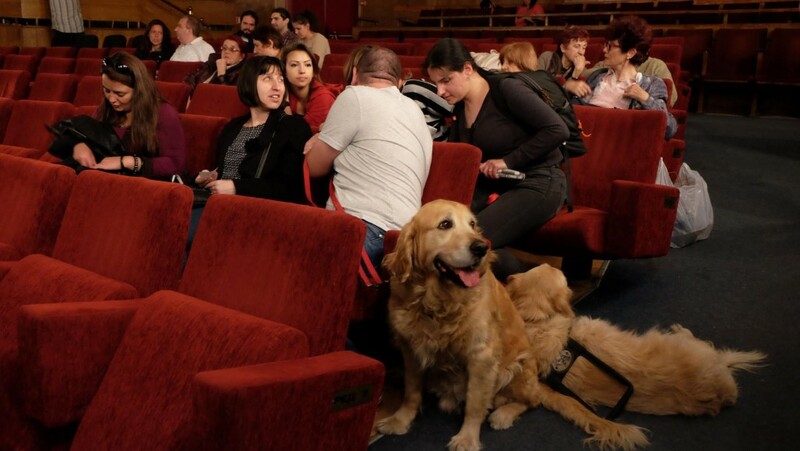 “Cinema for Blind people” is a project of Sofia Film Festival / Art Fest. 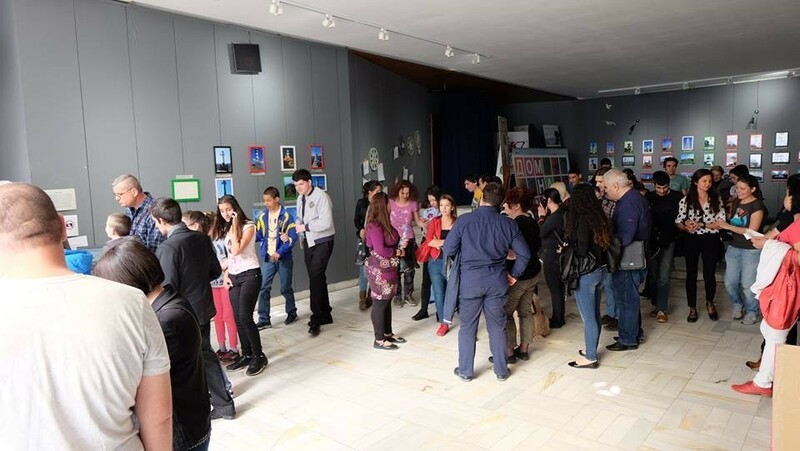 The initiative is being held for the first time in Bulgaria. 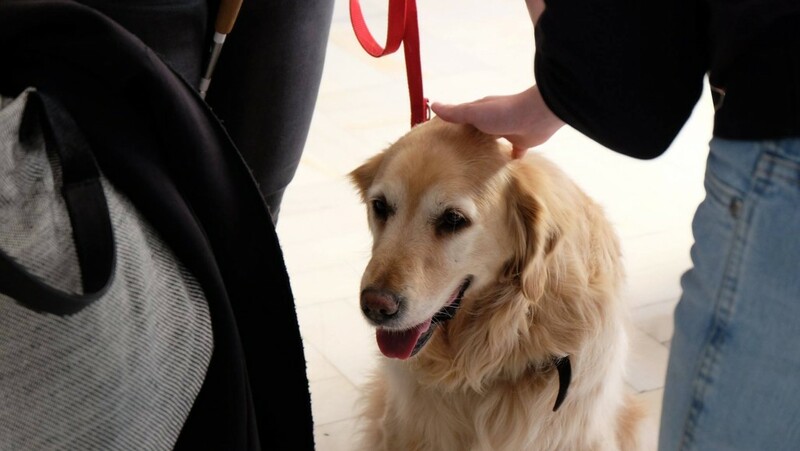 “King of the Belgians” is a co-production of Belgium, The Netherlands and Bulgaria, written and directed by Peter Brosens and Jessica Woodworth. 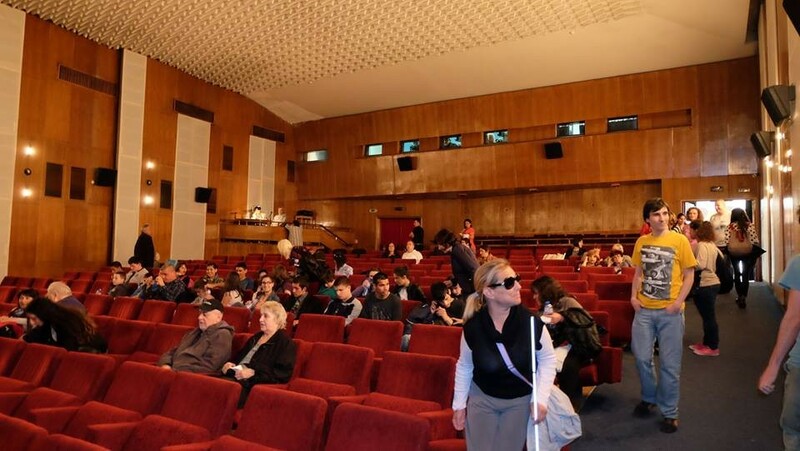 “Cinema for Blind people” will become a permanent section of the Sofia International Film Festival. 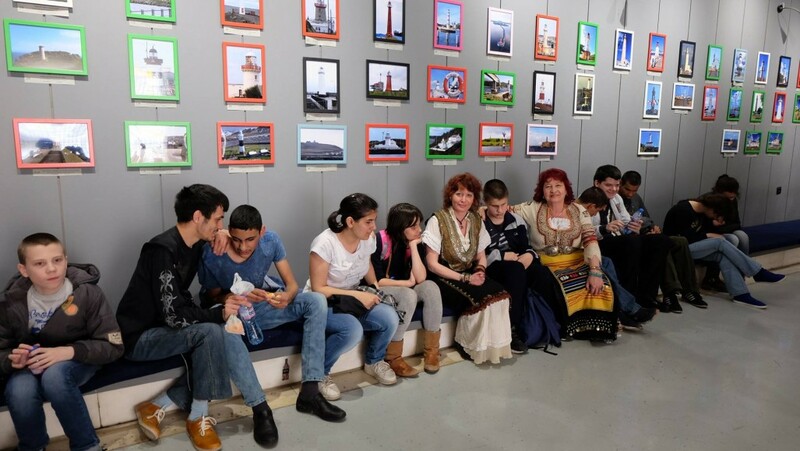 We are looking for the opportunity to adapt more films and reaching out to larger audience of visually impaired people all over the country as a part of the traveling edition of the festival.